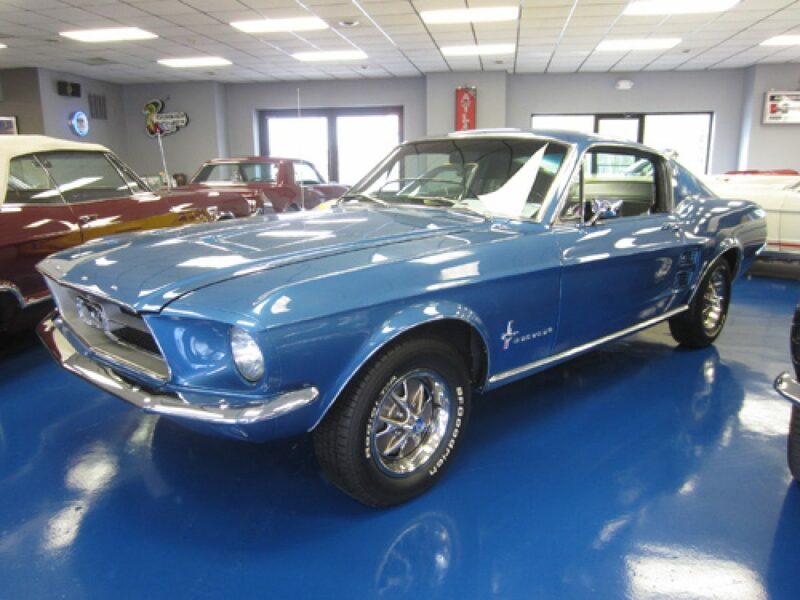 This is a freshly restored Acapulco Blue Fastback. One owner (A Title) car with 36,000 original miles. Runs and drives great.